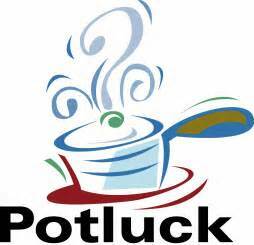 Our next Pot Luck Dinner is scheduled for this Friday May 18th at 5:00 pm. “We all have to eat dinner somewhere“, so why not enjoy the company of our fellow CMS Club members and friends. CMS Club President Tom Carbonell will also informally discuss ideas that our club should consider being involved in over this coming year. Hope to see you all there. Ciao! Sounds good…but alas, well be in Alaska….sorry to miss it….